American Contempt for Liberty Selected collection of my weekly syndicated columns. Friedrich von Hayek “The Pretence of Knowledge” This highly readable essay explains the foolhardiness of economic planning. Up From the Projects Walter E. Williams slays myths in an interview with Nick Gillespie in this Reason.tv video. How Much Can Discrimination Explain? 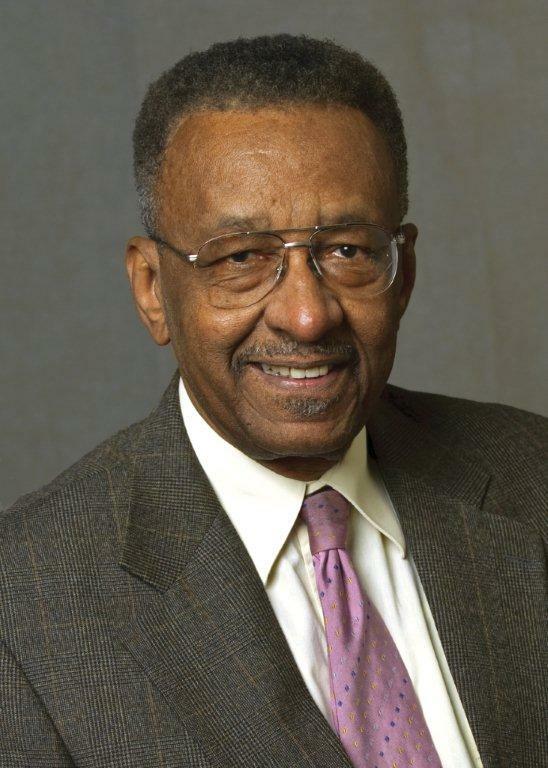 A Young Walter E. Williams asks: How Much Can Discrimination Explain? (53 min). “Good Intentions.” Walter Williams, 1985 PBS documentary. Examines the failure of the war on poverty and the devastating effect of well meaning government policies. “State Against Blacks.” Walter Williams, 1985 PBS documentary. Another examination of well-meaning government policies.. (Parts I, II, III, IV, V and VI). Sign Up Today to be a member of Dr. Williams' email list!